Is Anxiety Getting Enough Attention? 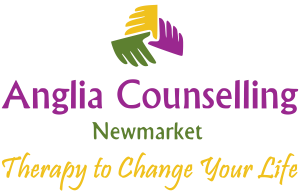 - Anglia Counselling Ltd.
Is Anxiety Getting Enough Attention? In 2013, it was frequently cited across the media that one in four individuals are likely to suffer debilitating depression related illness, and this may, in my opinion be a conservative figure. It’s now 2017 and I have been focusing on the subject of anxiety recently by releasing 10 Steps to Conquering Your Anxiety and Living with Anxiety. As a service provider, in this particular field, I see a greater number of clients whose primary symptoms are anxiety-related and yet anxiety-related illness appears to receive less attention, or is lower on the agenda for health and wellbeing. Perhaps I see more anxiety sufferers because the very conditions associated may drive the person to act and seek to address the effects. Whereas in depression, the individual may become withdrawn, less likely to engage – which is a serious problem, and one that is correctly getting more attention. But could this mean ‘we’ are investing in a condition, and the individual – who are not presenting to therapists, at least not until the mind and body become desperate? Because if it is, health providers are being dis-empowered to address those issues in a timely fashion. 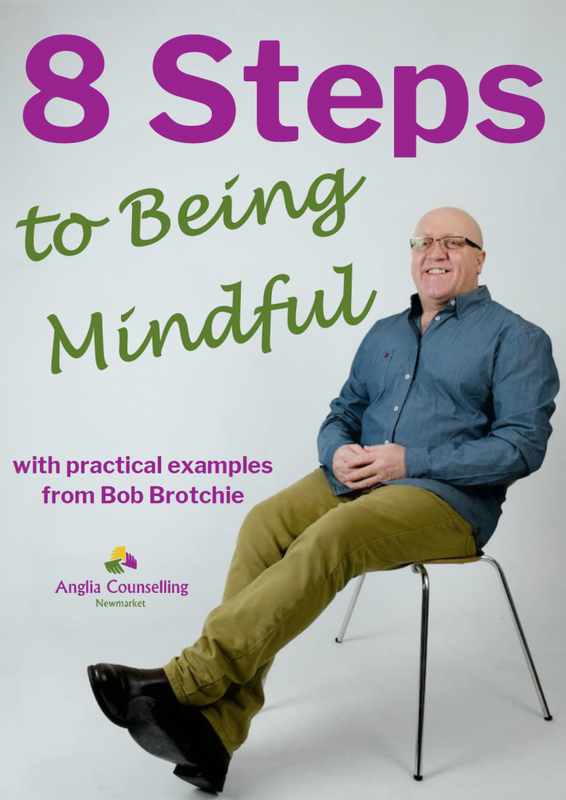 Conversely, whilst stress management is reasonably well written about, anxiety is once again seemingly only taken seriously when it becomes ‘generalised’; or so severe as to impact on daily life and the individuals health. In 2013, circa one in five clients I saw with psychological disturbances affecting their wellbeing display on initial assessment a primary condition associated with depression. 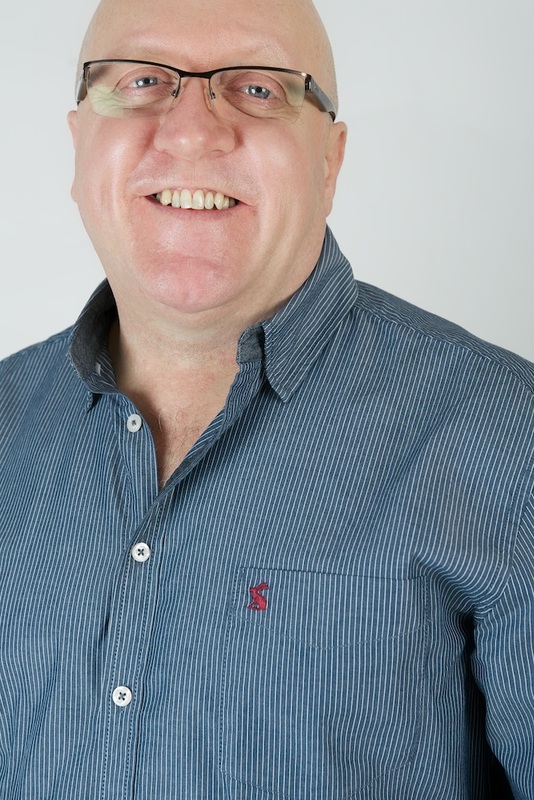 Clearly there may be associated depressive tendencies but these are often managed within the guidance provided to better manage the processes maintaining anxiety, such as with appropriate cognitive behaviour therapy, e.g. 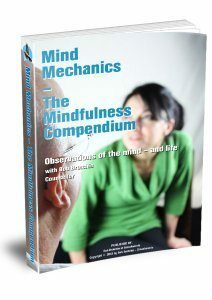 CBT, mindfulness training and relaxation techniques. I guess where I’m trying to head with this is around whether in our collective efforts to raise awareness, reduce stigma for mental illness, and most specifically depression, are we inadvertently taking awareness and appearing to make less important the effects of anxiety? Do you think there is a point of view to support this, or are we in the process of successfully raising awareness to a broad enough spectrum of mental health, including depression, stress and anxiety?